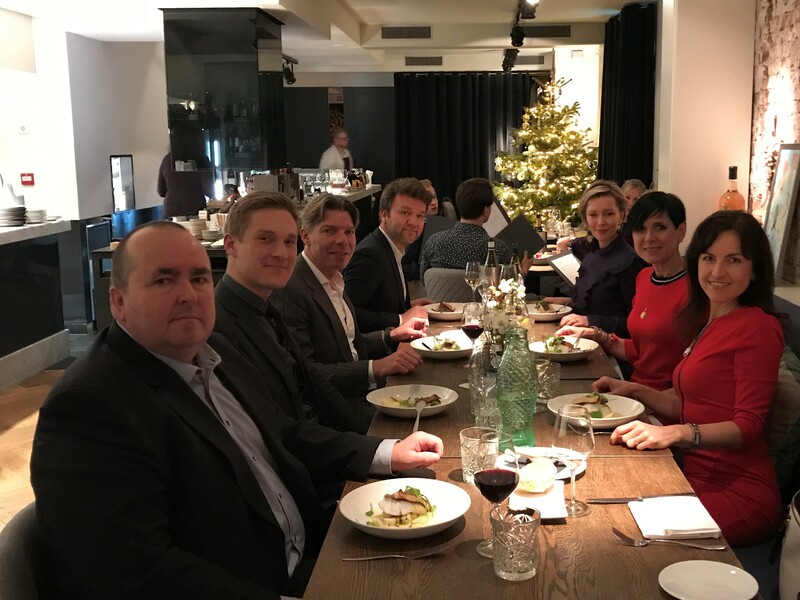 On 18 December 2018, the Czech Dutch Chamber of Commerce (CDCC) organized a Christmas Dinner for its members. This year the event took place in a pleasant atmosphere of The WineKitchen at Sea restaurant in Amstelveen, The Netherlands. While enjoying a lovely pre-Christmas atmosphere, Vladimíra Van Aarle, the Chairwoman of the CDCC, and Kateřina Velíšková, Board Member of the CDCC welcomed all the members, thanked them for their partnership and shortly highlighted some of Chamber’s activities for the coming year. In a relaxing and warm atmosphere participants shared their business plans for 2019 and discussed with van Aarle and Velíšková how these can be supported by the CDCC. 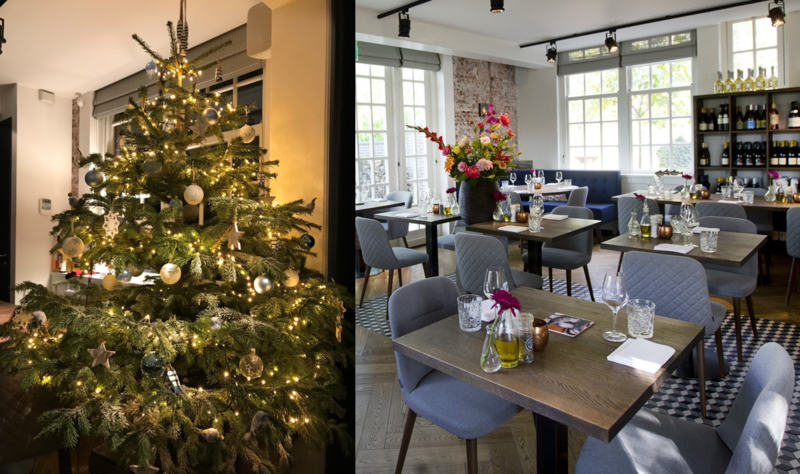 Located in a renovated historical building in the centre of Amstelveen, The WineKitchen at Sea restaurant delivers a culinary experience thanks to nicely prepared and elegantly presented various sorts of fish and seafood accompanied by delicious wines. We would like to thank to all our members for their partnership and we look forward to continuing our cooperation in 2019.